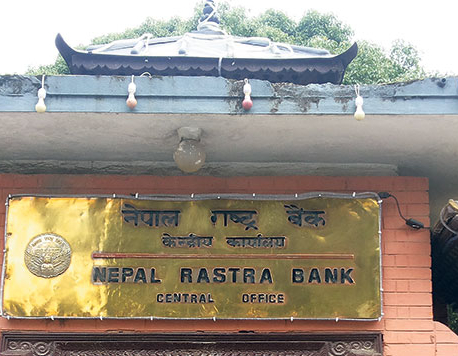 KATHMANDU, Nov 12: Nepal Rastra Bank (NRB) is to implement the inclusive rule in exchanging the new bank notes. 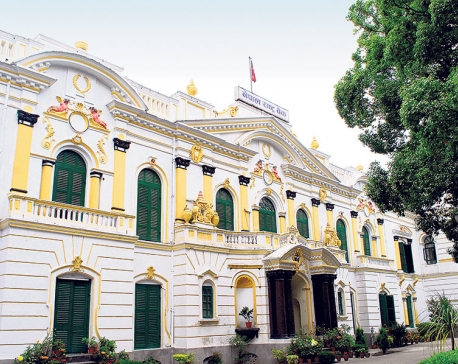 The central bank, which had been providing the facility of exchanging new notes in large quantity only during the Bada Dashain period before this, is to extend this facility on the occasion of festivals of other indigenous nationalities and linguistic communities also. 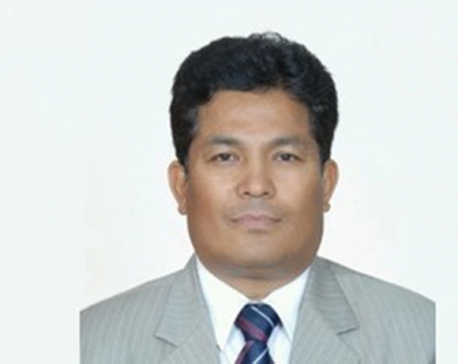 NRB’s Currency Management Division stated that the facility of exchanging new notes for old ones would be provided on the occasion of the various festivals celebrated by the people of many castes and ethnicities and linguistic groups living in different parts of the country as well as on the National Day. 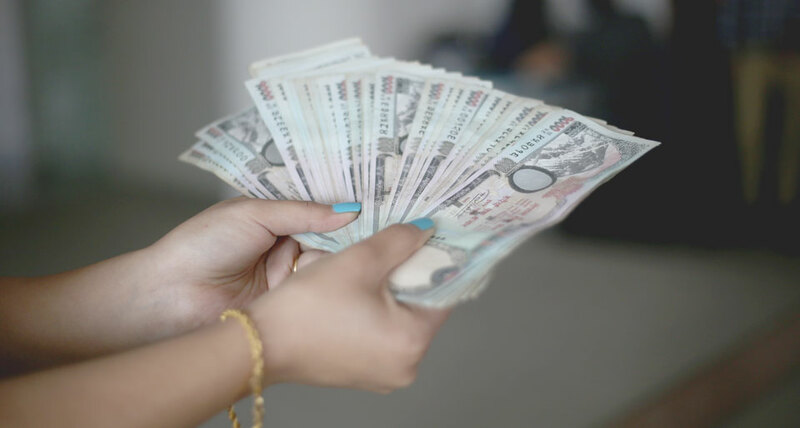 According to the Division, the old notes can be exchanged for new ones on the occasion of the occasion of the festivals and National Days as the New Year, Ubhauli Parba, Buddha Jayanti, Gaijatra, Gaura Parba, Haritalika, Constitution Day, Republic Day, Indra Jatra, Jitiya Parba, Tihar, Chhath, Phalgunanda Jayanti, Guru Nanak Jayanti, Udhauli Parba, Yomari Punhi (Jyapu Diwas), Christmas, Lhosar, Maghi Patba, Maha Shivaratri, Phalgu Poornima, Ghodejatra, Eid etc.